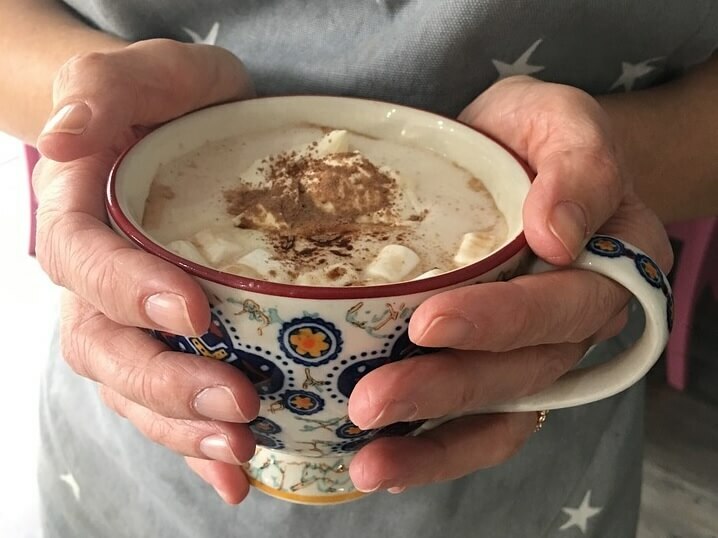 This red wine hot cocoa recipe is the new spiked holiday drink. Warming and comforting, this hot chocolate is anything but ordinary. A nice red wine pairs well with the chocolate. The fruity flavors hit all the right spots in combination with the brown sugar. This is a perfect nightcap. Share it with a loved one or your best friend in front of a fire. It is sure to be a hit at your next winter party. Use an inexpensive bottle, like you would for sangria, and save the expensive stuff for a nice meal.